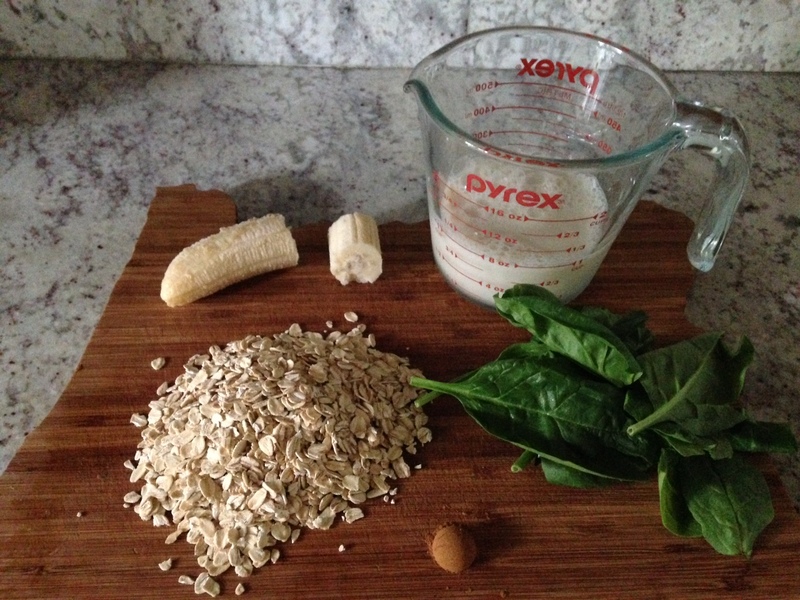 Want a quick, simple, healthful smoothie recipe that won’t leave you hungry? This scrumptious, gluten-free smoothie is filling and delicious! Oats are high in fiber, help lower cholesterol and reduce cardiovascular disease. So instead of cooking up sugar laden, pre-packaged oatmeal in the am, try this healthier alternative!